Many activities cater to a variety of age groups and add color to the Doumen Rural Tourism Year. free entrance for children under 1.1 m (3.6 ft). Take the Doumen tourism bus and get off at Shili Lianjiang (十里莲江) or take Bus 401 and disembark at Lianjiang (莲江). Drive to the parking lot of Shili Lianjiang with GPS navigation. Dozens of varieties of flowers will be blooming on 100-mu (16.5 acres) between Feb 4 and March 16. Greeting visitors will be rapeseed flowers, galsang flowers, chrysanthemums, jonquils, scarlet sages and others, sending a romantic message of spring. Free museum visit days will expose youngsters to agriculture, insects, and arts. There they can try printmaking, push stone mills, and learn about civil defense. 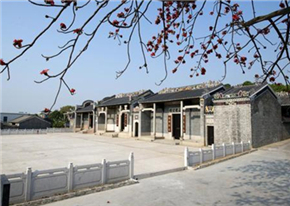 Shili Lianjiang Folk Street will spotlight folk arts including paper-cutting, creating sugar paintings, and Chinese knot-making from Feb 5 to 10. Participants can also try their hands at weaving fish cages using traditional skills. 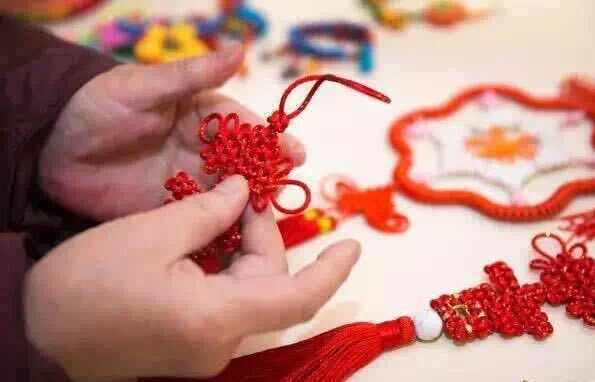 Hong bao will be given away by Cáishén yé (财神爷), the God of Wealth, on Chinese New Year's Eve. 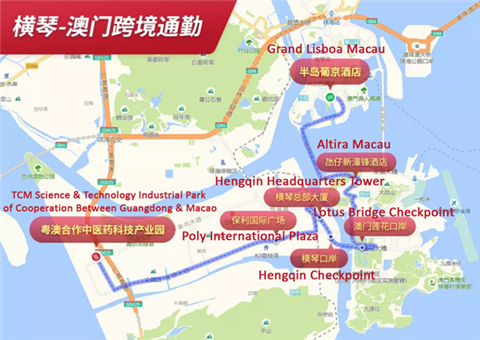 A 12-m (39-ft) mini electric tourist train, specially designed for Spring Festival, will provide quick daily tours of the garden's most lovely attractions. 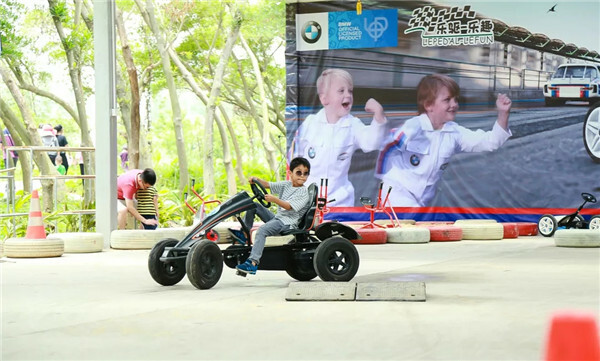 Jungle karts are also on hand to thrill children. A wide range of rewarding games such as fish catching, football, and beanbag toss will be organized between Feb 5 and 10. A specialty banquet will offer tastes of Doumen's authentic Preserved Duck Bundles (Ya Zha Bao), Yellow Sand Clams, and cured fish and meat. Furthermore, Pet Paradise allows close-up views of guinea pigs, raccoons, nutrias (marsh dogs), camels, peacocks, macaques, and other animals. 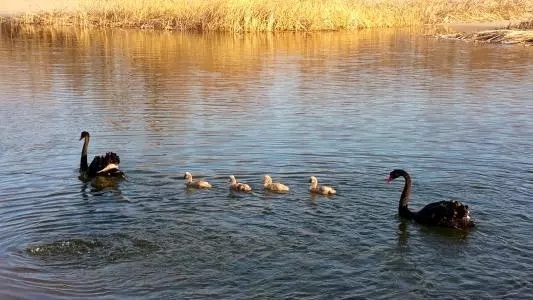 It is also home to elegant black swans. 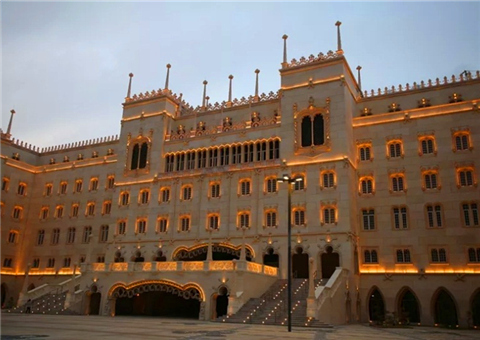 Overnight tourists can spend evenings at the Aibest Shili Lianjiang Holiday Hotel and will be exempted from garden entry fees. 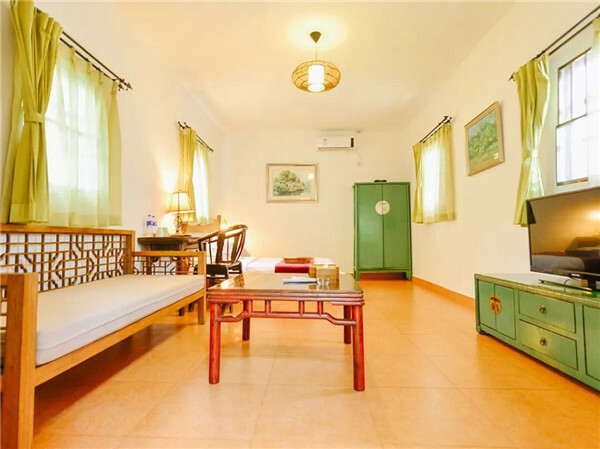 Lingnan-style B&Bs, wooden houses, Lianjiang courtyards, and quadrangle dwellings are other options. 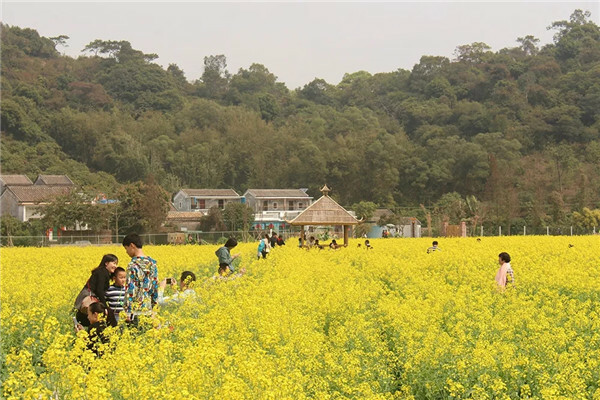 A floral wonderland of games and snacks will be presented at the vast fruit farm where visitors can pick their own favorite fruits while admiring over 100 mu (16.5 acres) of blossoms. 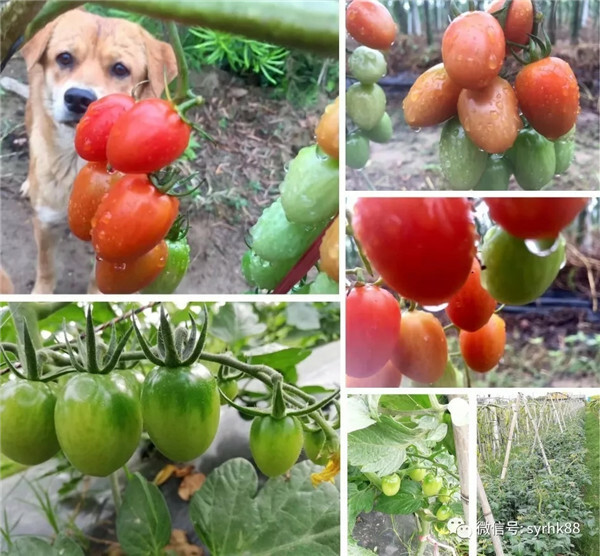 A quality cherry tomato introduced from Taiwan has gained favor among locals as it is untouched by artificial fertilizers or antibiotics. Shiyiren adheres to green plantation methods that use no pesticide, chemical fertilizers, or herbicides. 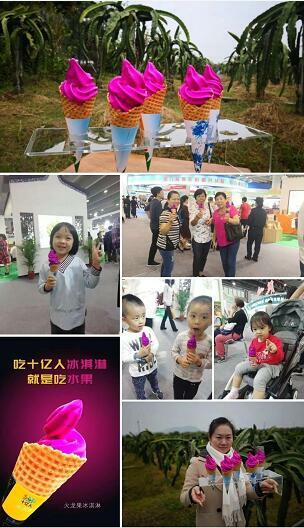 Ticket holders can enjoy a free taste and buy at 40 yuan ($6) per kg. Also not to be missed is an additive-free ice cream made of mashed pitayas. International authoritative reports say it has no essence, pigment, curing agent, emulsifier, or sucrose, and is completely healthy. It costs 18 yuan ($2.70) for ticket holders. Fishing, quoit, tugs-of-war, and other games are on the schedule, and participants can also try scrumptious local foods at the farm. 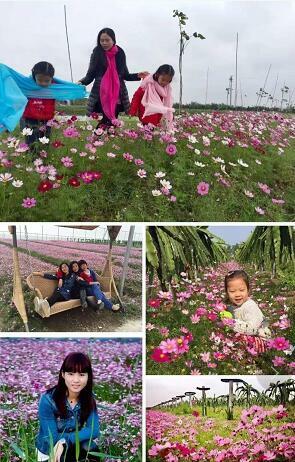 The abundant aroma of hundreds of thousands of blossoms has infused Zhuhai with the fragrant air of spring.